EOS mainnet token swap will be implemented at 06:59:59 on Jun 2, 2018 (Hong Kong time, UTC+8). To register your EOS and eosDAC tokens from ERC20 network to EOS mainnet, we will suspend EOS and eosDAC deposit and withdrawal services at 12:00:00 on Jun 1, 2018(Hong Kong time, UTC+8). 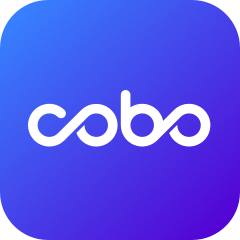 Deposit your EOS and eosDAC into Cobo Wallet prior to the suspension and we will help to register your tokens and handle all technical requirements involved.